Albert Nassi is a Co-Founder, Member and Counsel of Tiger Capital Group and it’s subsidiary companies. A respected authority on the monetization and appraisal of consumer and commercial assets, Mr. Nassi has been a leader in the asset disposition industry since it’s inception in 1976, when he was a Partner in the Sam Nassi Company, the nation’s first retail liquidation firm. 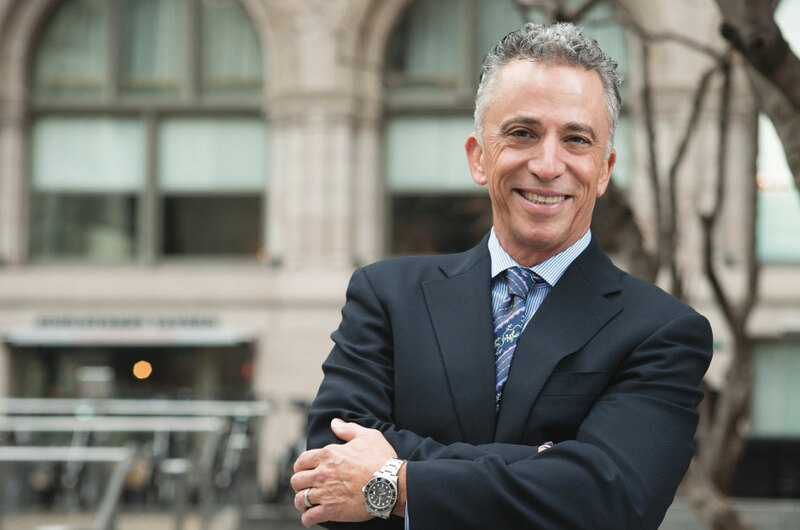 In the ensuing 40+ years, Mr. Nassi has overseen many multi-billion dollar transactions, working on behalf of the largest, most prestigious lending institutions, manufacturers and retailers in America. A licensed attorney, Mr. Nassi specializes in bankruptcies, reorganizations, mergers, acquisitions, divestitures, and secured transactions. He has a BS in Business from the Haas School of Business at the University of California at Berkeley and a JD from Southwestern University School of Law. His memberships include the American Bar Association, State Bar of California, American Bankruptcy Institute, Turnaround Management Association and Commercial Finance Association.